BT051WSA – WaterSaver Faucet Co.
Deck or panel mounted body, 90 degree serrated hose end. Deck or panel mounted body with 90 degree anti-splash serrated hose end. 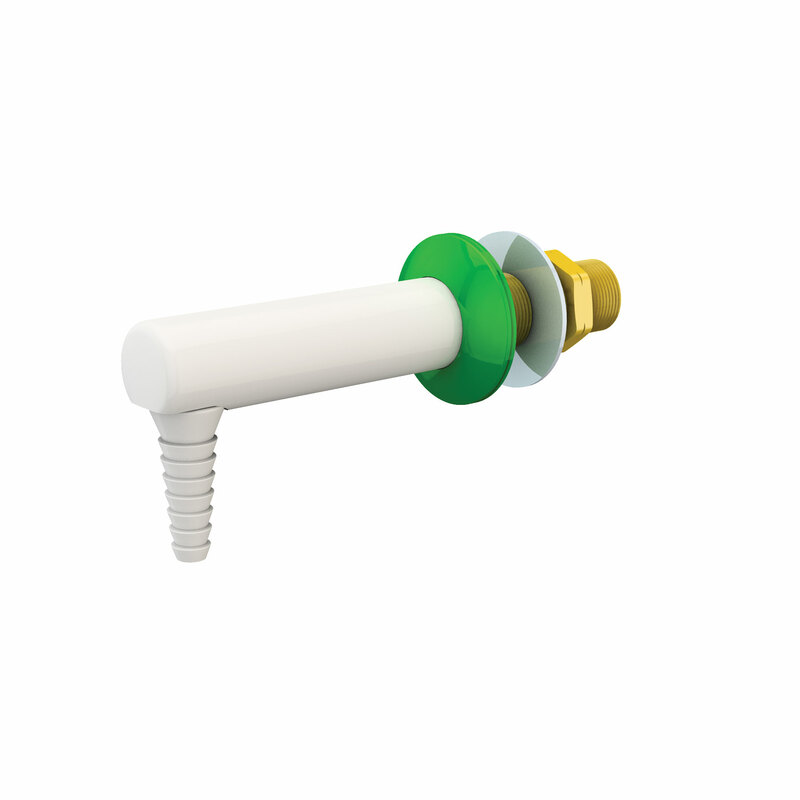 89mm (3-1/2″) from panel to hose end.